How old was the little girl in Whale Rider? 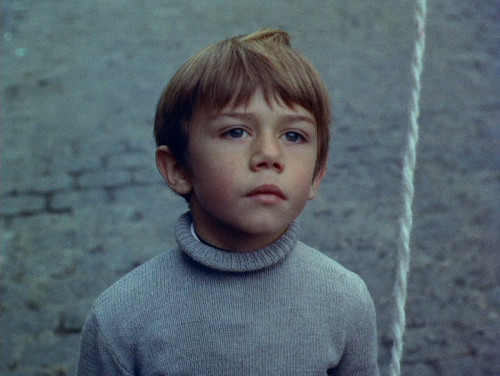 The best child performance discussion begins and ends with Ponette for me (Thivisol is unbelievable, but the other kids are great as well). Bonus fun fact: While I was looking up ages and such, I found out that the father in Ponette was played by Xavier Beaubois, who later directed Of Gods and Men. I think Thomas Doret was around 13 when The Kid with a Bike was filmed. Judith Vittet in The City of Lost Children. Jesse Bradford gave a great performance in Steven Soderbergh's depression era film King of the Hill. 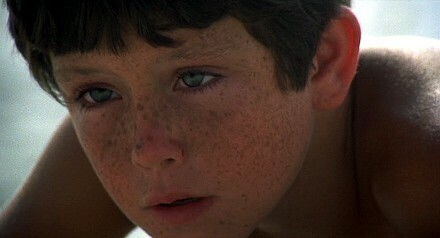 He was only 12, maybe turned 13 during filming. : Bonus fun fact: While I was looking up ages and such, I found out that the father in Ponette was played by Xavier Beaubois, who later directed Of Gods and Men. I'm gonna pick a film few folks have had a chance to see yet ... Radu Jude's upcoming EVERYBODY IN OUR FAMILY, one of the most darkly-funny, unnerving, convincing and harrowing (yes, all those things at once) family-gathering-goes-awry films ever. I've already seen it twice and bumped it up to 10 on second viewing -- making the film the early front-runner for 2013's best film (sez I). But the daughter is played by Sofia Nicolaescu, who has a charm, a liveliness, an innocence in everything she does, even (especially) when her character is exposed to things I hope to God she's unfamiliar with IRL, but have to think she probably is. The class from The Class (Entre les murs). Having recently watched The Kid With A Bike, I would definitely agree with adding Thomas Doret to the list. I love this sort of unshowy, quietly aggressive performance. I'm interested to see what she does next (I think she has seven films in the next year or so), but I'm a little concerned she may end up going the Hollywood Glam route. I'm most looking forward to Romeo and Juliet. I'd like to see how she handles Shakespeare. According to IMDb.com, Keisha Castle-Hughes was 12 when the film came out, so probably younger when it was being filmed. I think Edmund Meschke from Germany Year Zero qualifies, though I can't find his age online. 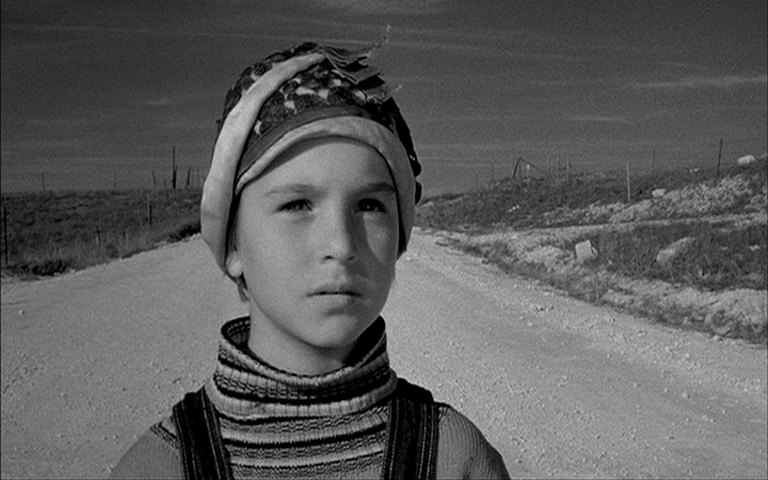 Germany Year Zero was his only acting role, too. 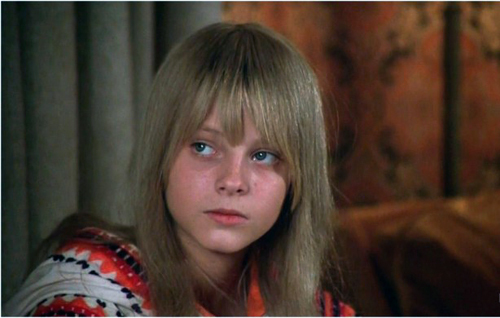 Jodie Foster (13) in Taxi Driver, nominated for best supporting actress. Jodie Foster in Taxi Driver - of course! I thought I had already put her, but no... She was equally good (and disturbing) in The Little Girl Who Lives Down The Lane. 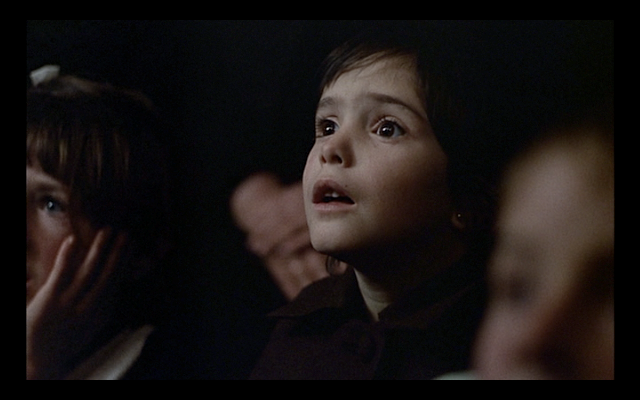 Anna Paquin in “The Piano” –she got best supporting actress at age 11. Patty McCormack won "Best Actress in a Supporting Role" for The Bad Seed (1956). She would have been about eleven at the time. Jurnee Smollett was nominated for several awards (though none from the Academy) at about the same age for 1997's Eve's Bayou.